The caveat Presents "Pulitzer Surprises"
According to the Pulitzer website, anyone can nominate anything for a Pulitzer Prize. Pulitzer Surprises takes advantage of that horrible idea. Eliza Cossio (Wyatt Cenac, The Daily Show) and Caroline Schaper (Full Frontal, Letterman) have their favorite comedians perform their submission for a Pulitzer. Then they interview a real-life Pulitzer Prize winner who has actually done something good. At the end of the show the audience will cast their vote on who deserves a Pulitzer, and then it will really be submitted for a Pulitzer Prize. That winner walks away from a “Pulitzer Prize Entrant.” Travel via NYC Ferry to see “Pulitzer Surprises,” at the Caveat. 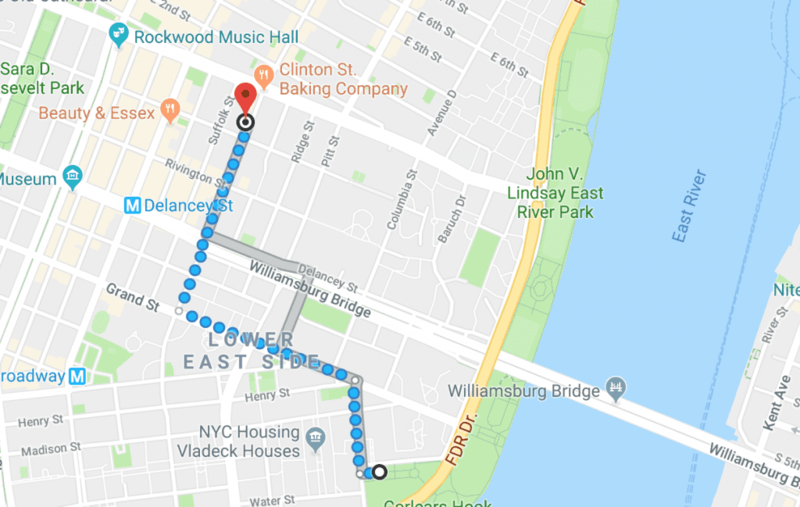 Take NYC Ferry’s Lower East Side (LES) route to Corlears Hook, find out who will win the Pulitzer!